How to contact us?Please sign in your Amazon account and find the order page, then click "Contact Seller". If you have any questions about this product or your order, please feel free to contact us. Our SHOWKOO team will gladly help you to solve the problem. SHOWKOO, a Europe brand established in 2014, committed to independent research and development, manufacturing, sales, service as one of the integrated operations to provide high quality products. SHOWKOO team focus on the best customer experience, your 100% satisfaction is the first life. Thanks for your support and have a nice shopping! 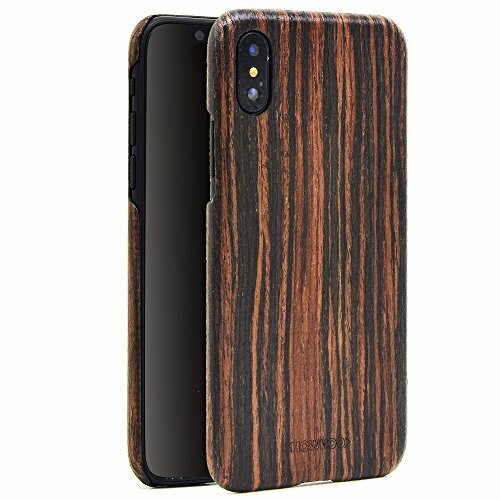 MATERIAL: Real wood and Kevlar fiber. This is NOT PC made. The surface of the case is made of 0.18 mm pure barks shaved off logs. It is Eco-friendly and great feeling to touch. If you have any questions about this product by Showkoo, contact us by completing and submitting the form below. If you are looking for a specif part number, please include it with your message.